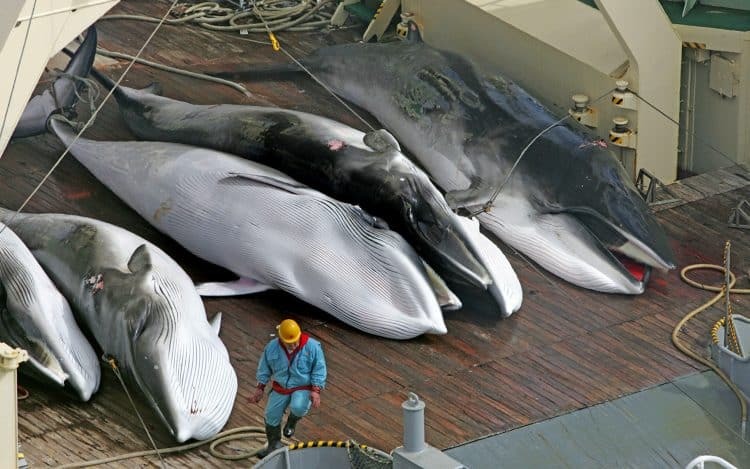 POLL: Should Iceland be sanctioned for approving the killing of hundreds of whales? 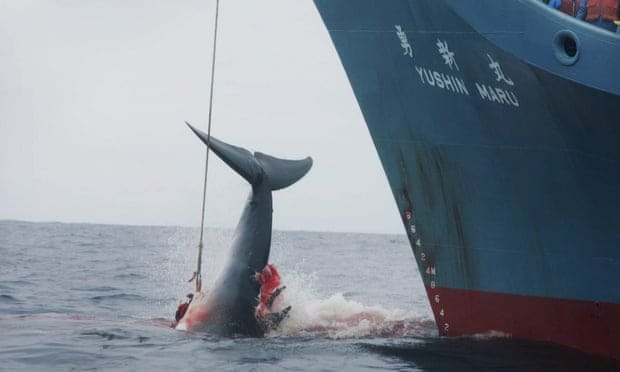 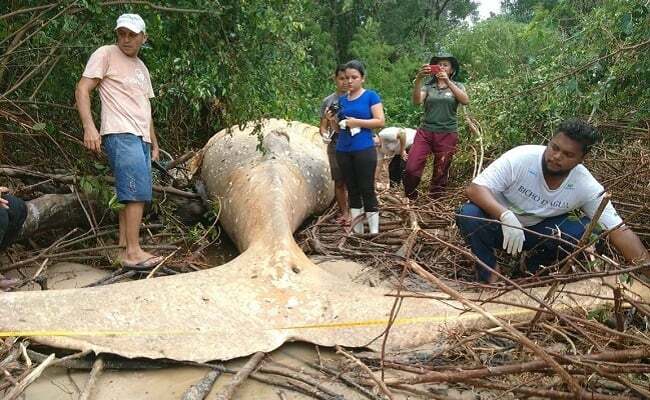 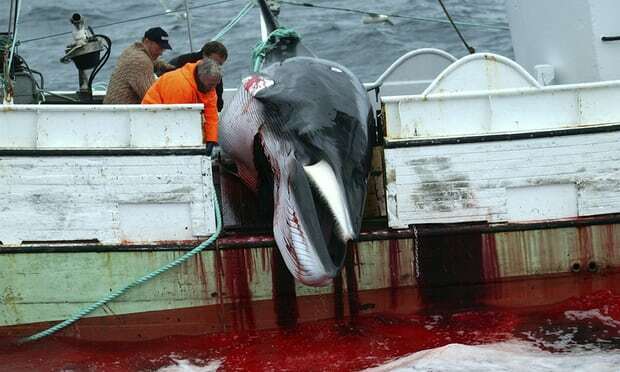 POLL: Should Iceland be sanctioned for continuing to slaughter whales? 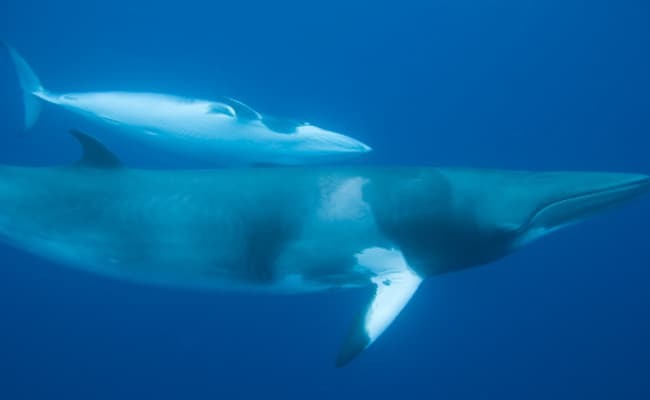 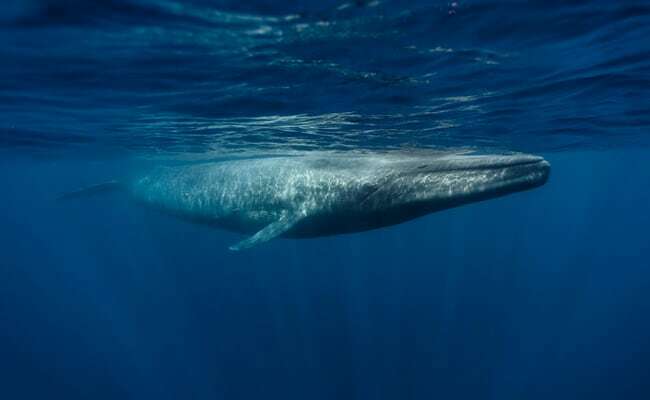 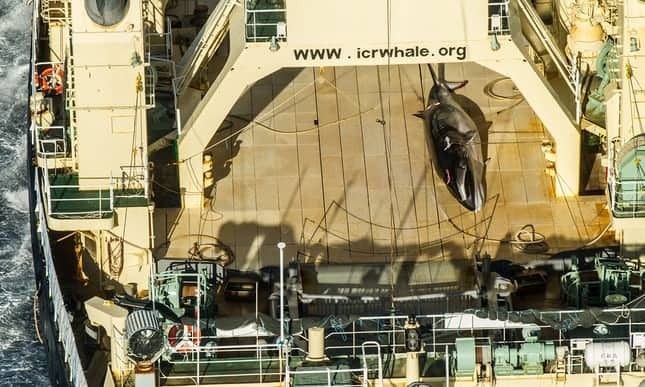 POLL: Should Japan be sanctioned for killing 120 pregnant minke whales?